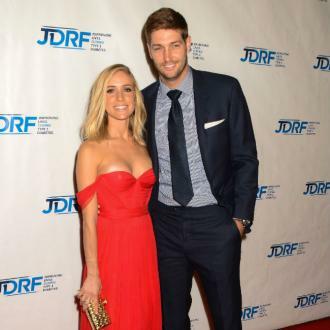 Kristin Cavallari's husband Jay Cutler says he chooses ''98 percent'' of her outfits. Kristin Cavallari's husband styles her. 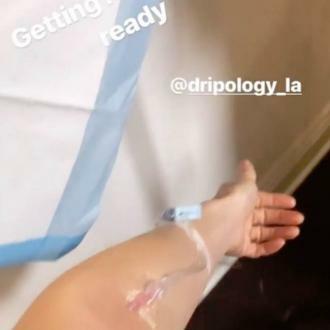 The 31-year-old television personality's husband Jay Cutler - who was an American football quarterback for 12 years - has revealed he chooses ''98 percent'' of her outfits. However, Kristin disagrees and Jay gets involved to help her put the jumper on without ruining her hair. Meanwhile, Kristin previously revealed she keeps the ''spark alive'' with her husband by always missing each other when they're apart.